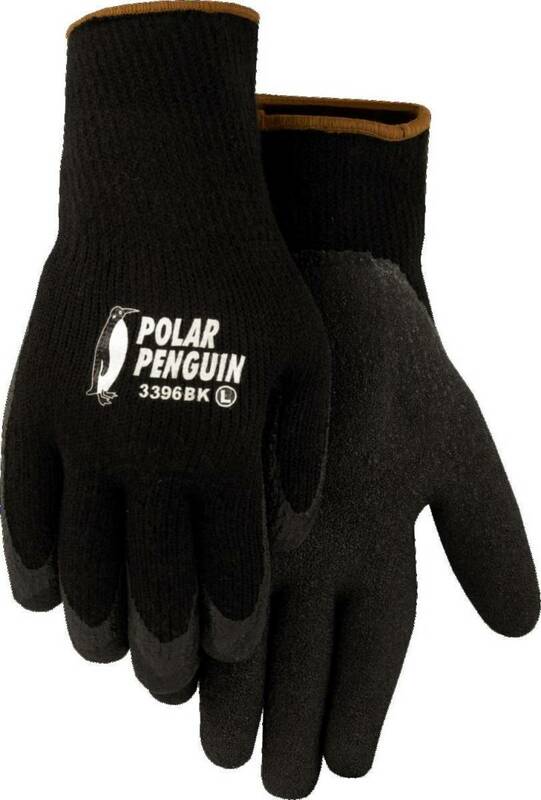 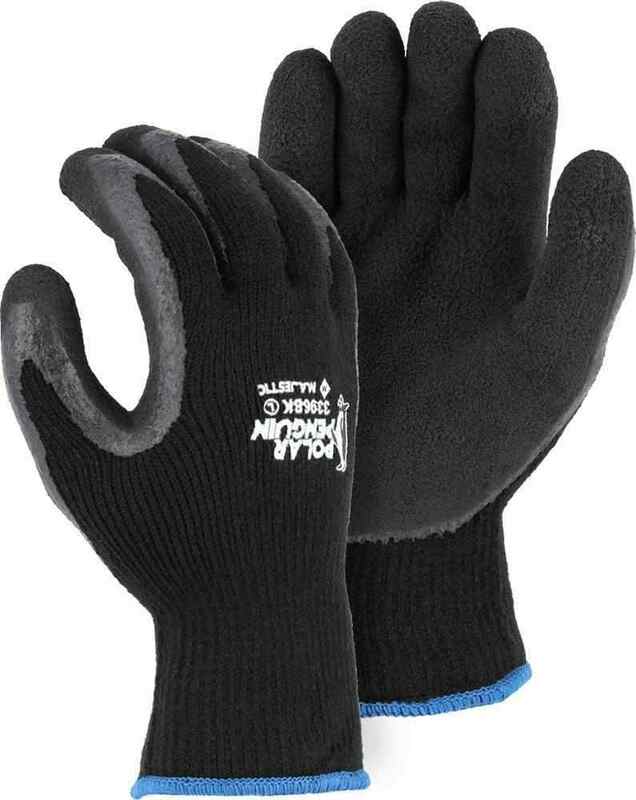 Polar Penguin Gloves Winter or freezer wear, heavyweight, knit with latex dipped palm. 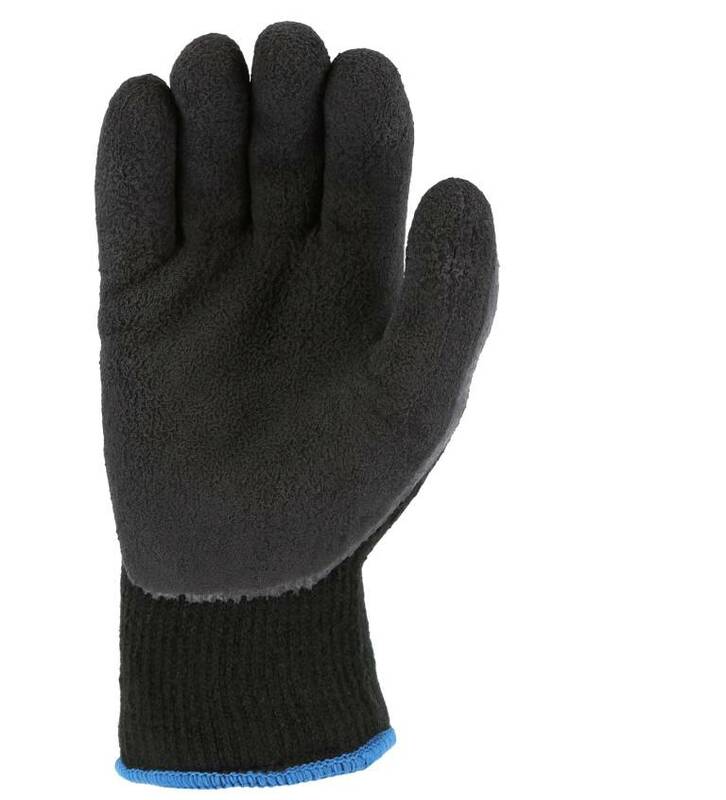 An extremely comfortable and versatile work glove available in black, hi vis orange, and hi vis yellow. 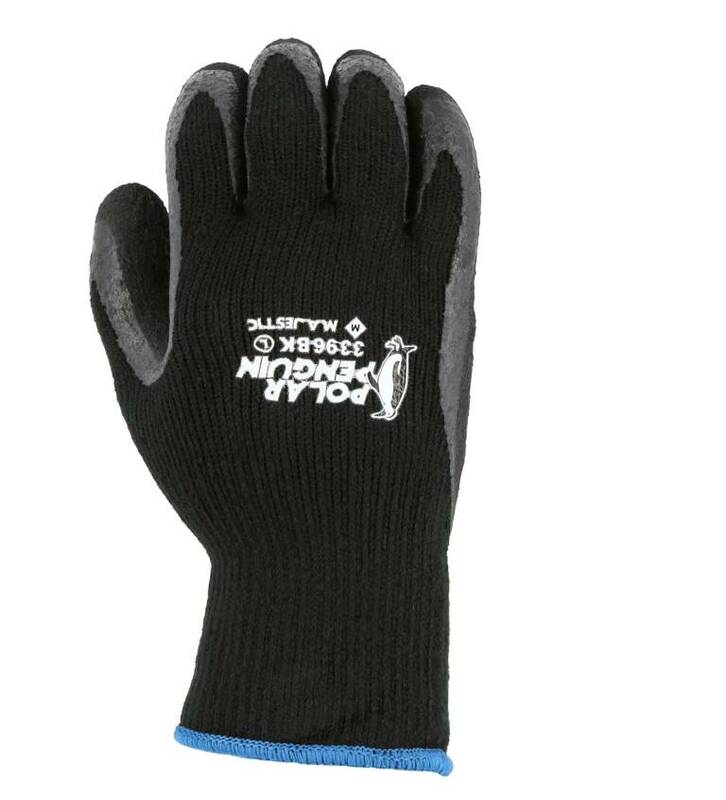 Ansi Cut Level 2.